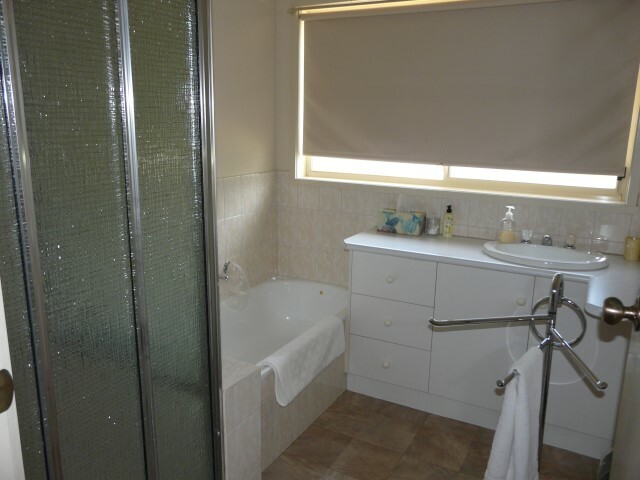 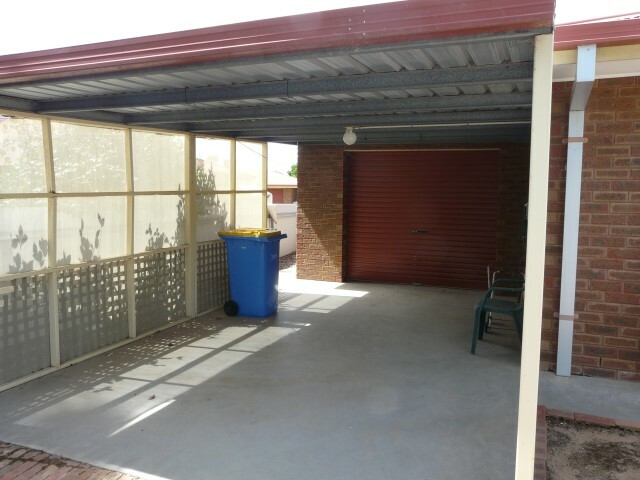 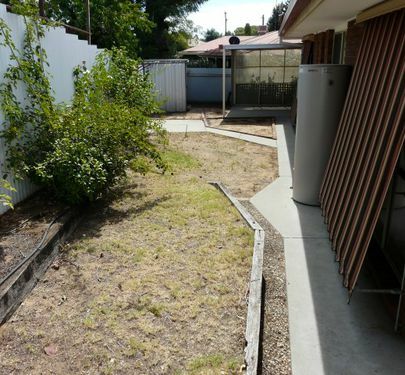 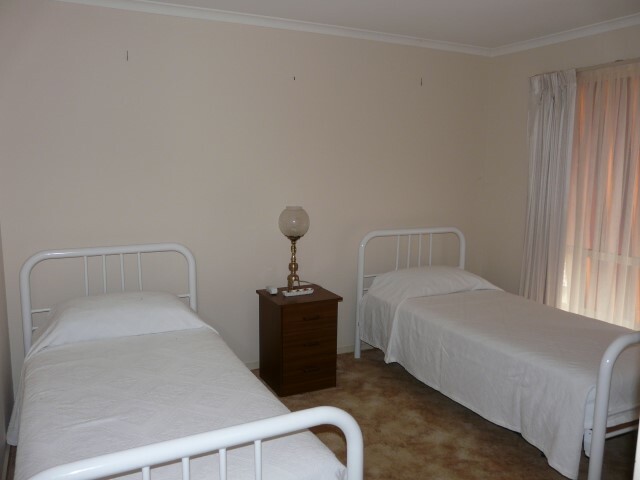 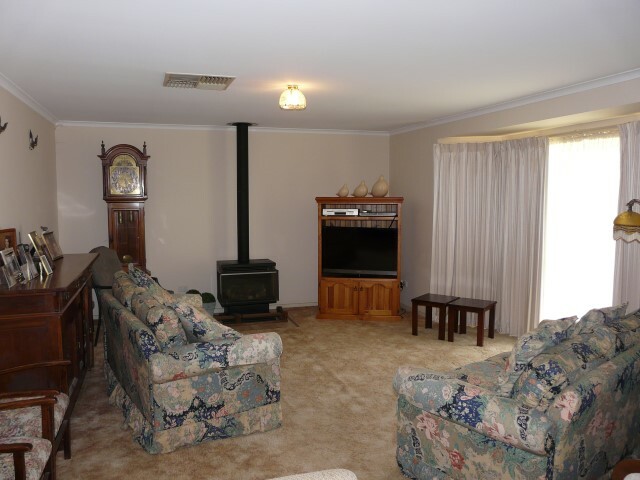 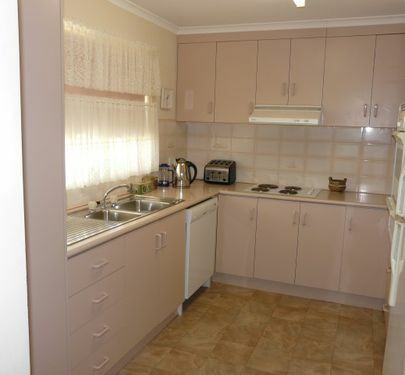 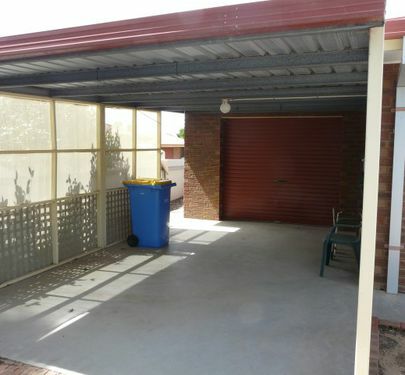 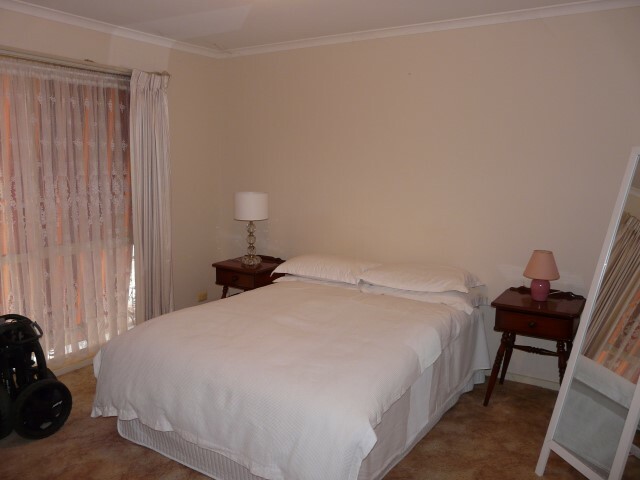 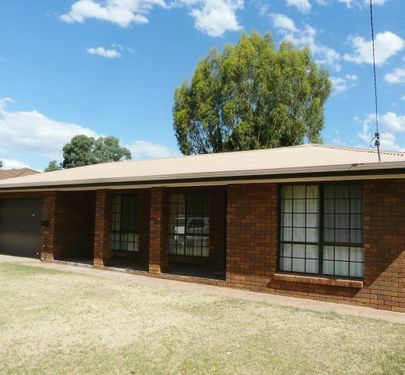 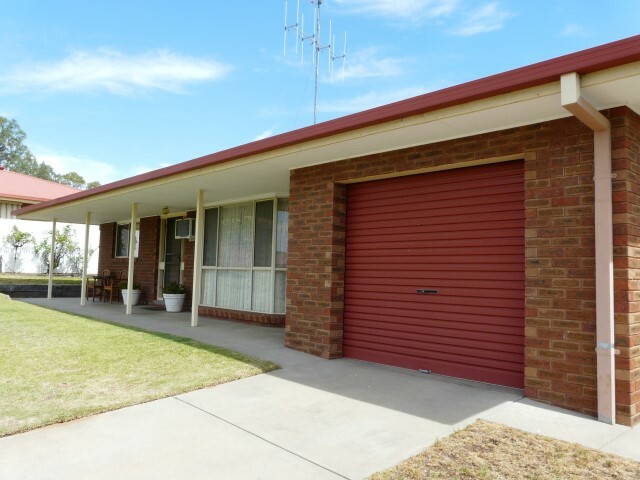 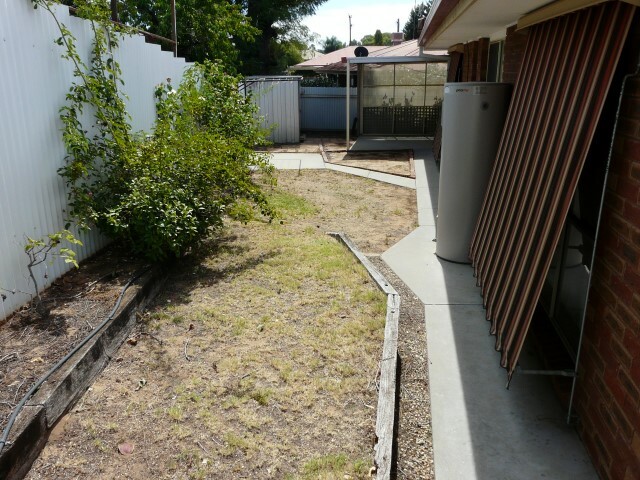 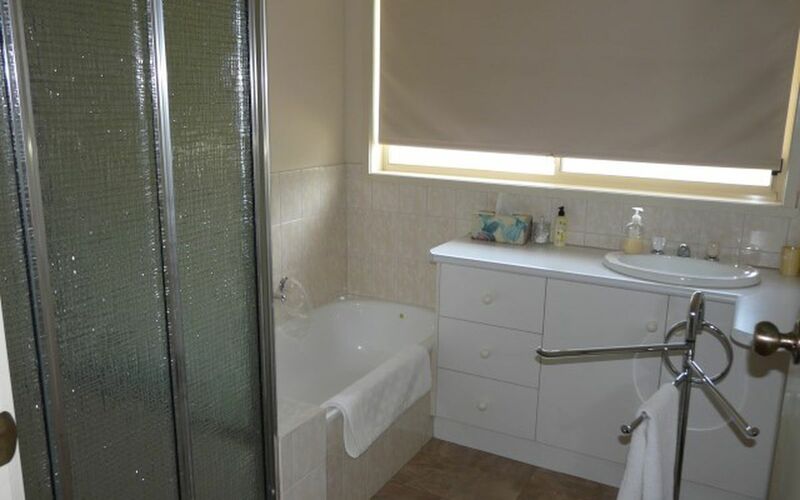 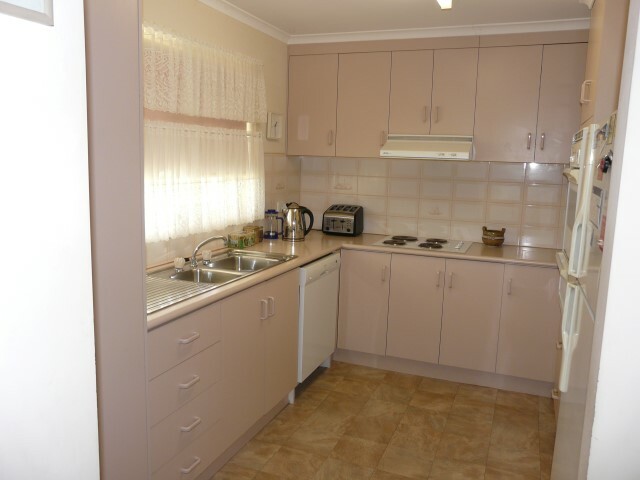 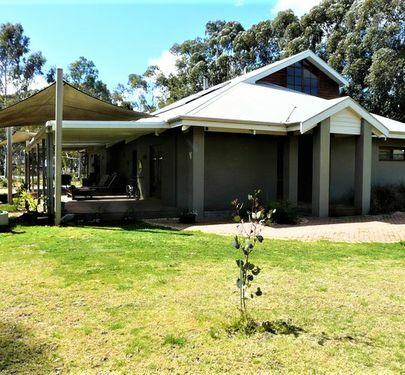 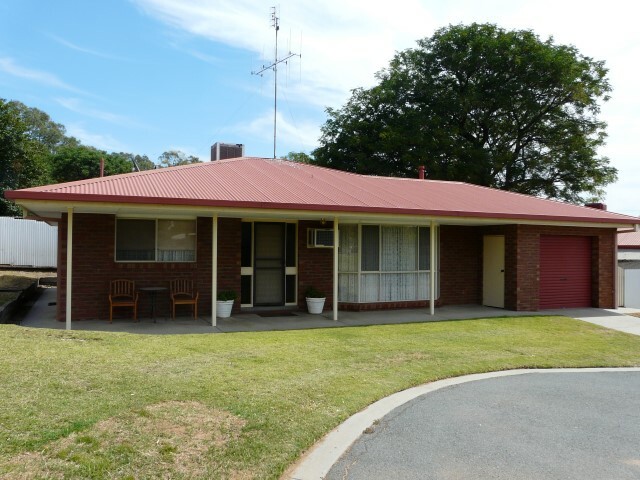 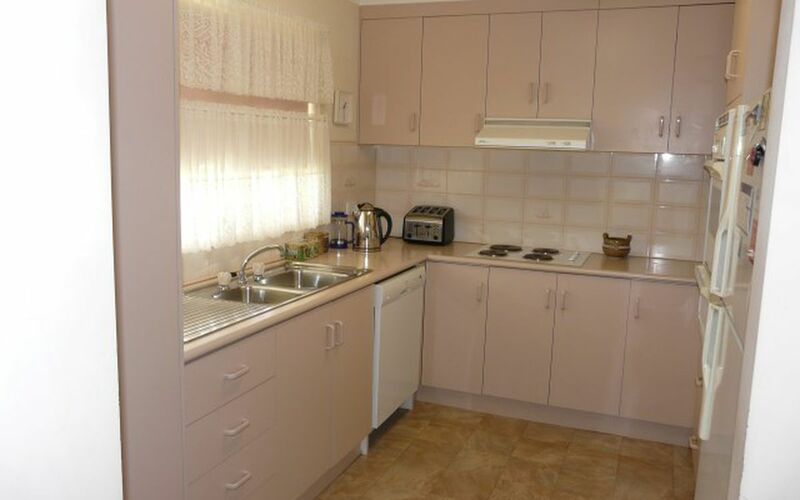 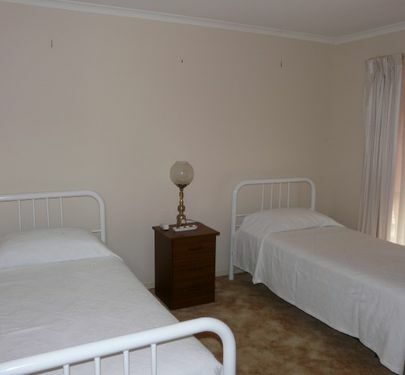 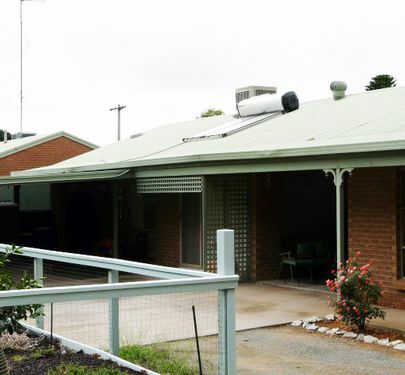 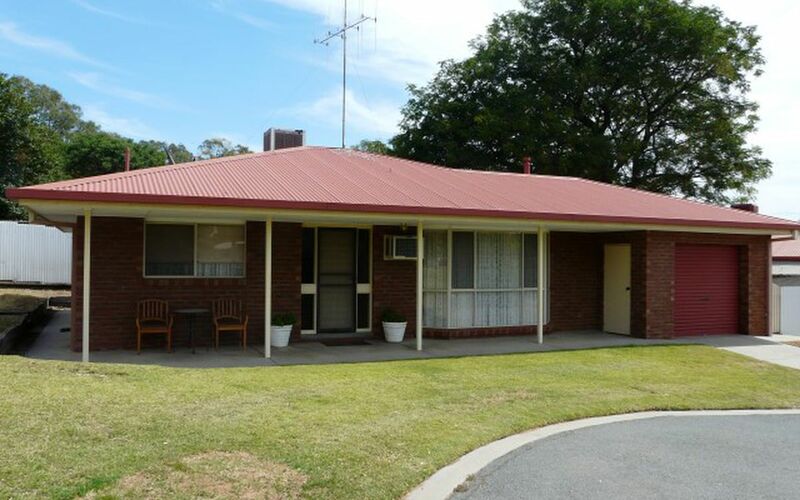 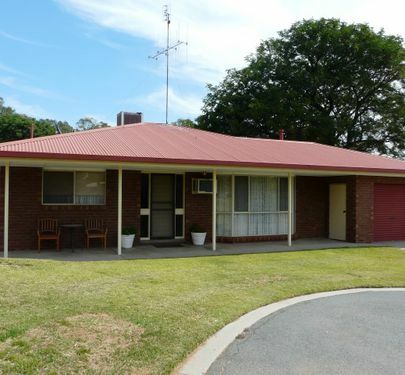 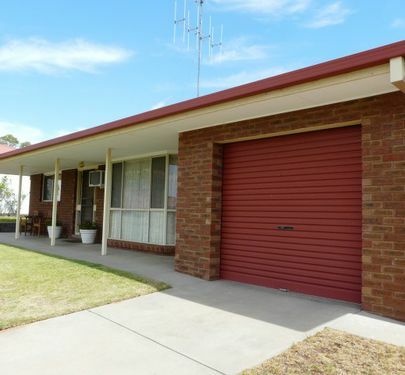 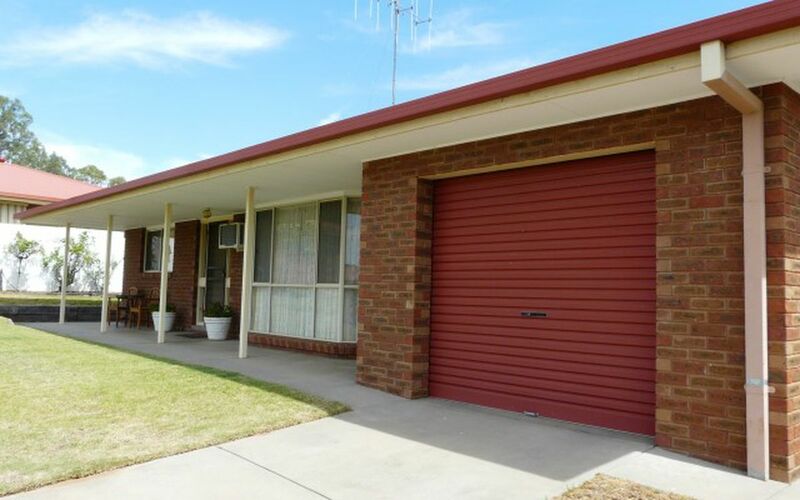 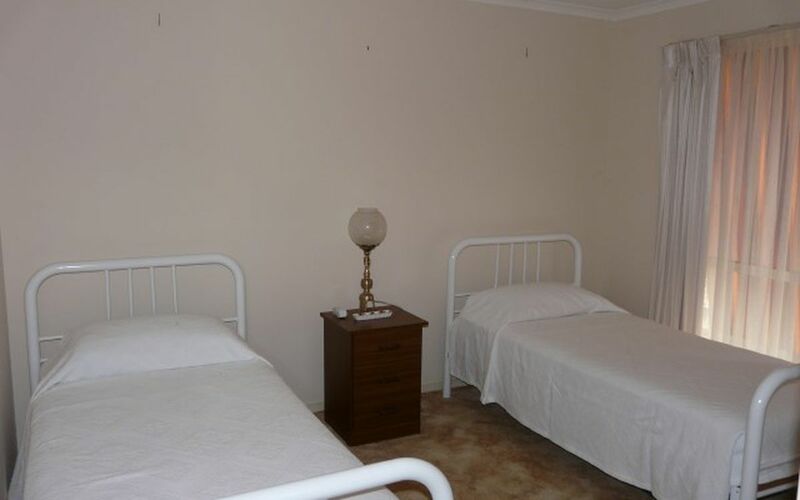 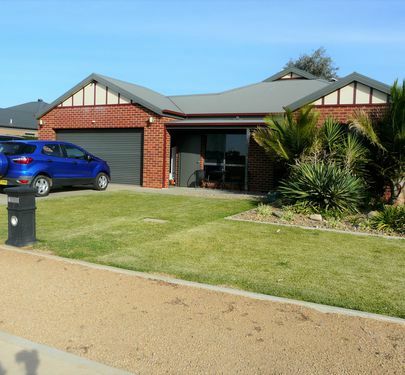 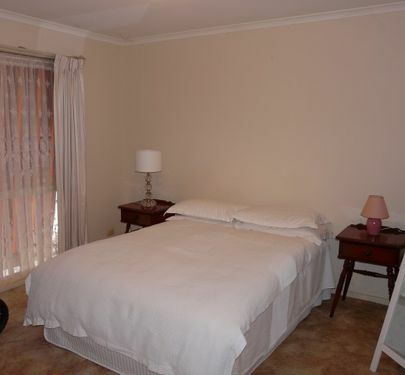 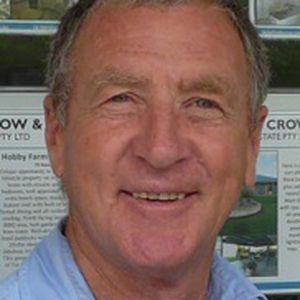 2 bedroom unit in the quiet and friendly Redgum Court, located between the centre of town and the rear entrance to the Tocumwal Golf and Bowls Club. 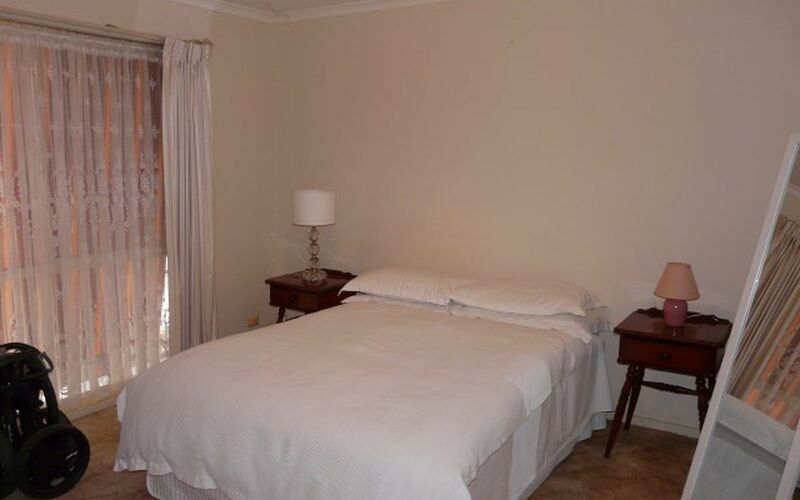 Featuring spacious bedrooms with built in robes, open plan kitchen/dining/lounge, electric cooking plus dishwasher and plenty of cupboard space. 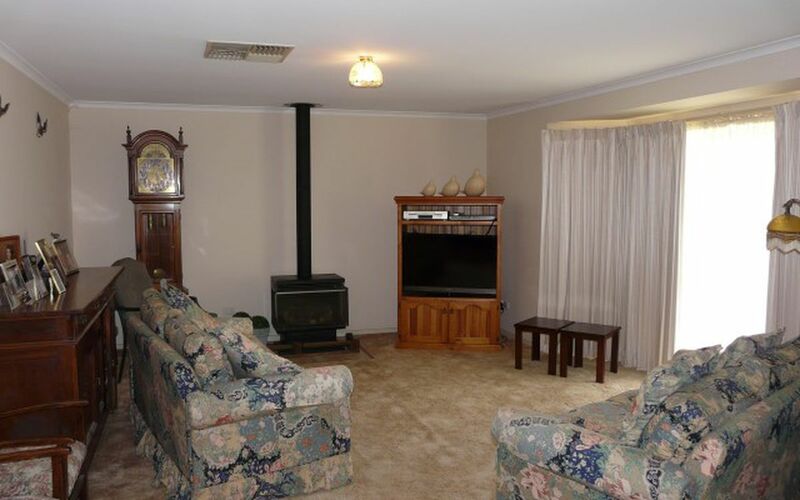 This peaceful little unit is heated and cooled by Ducted Evaporative cooling and a peaceful natural gas log fire. 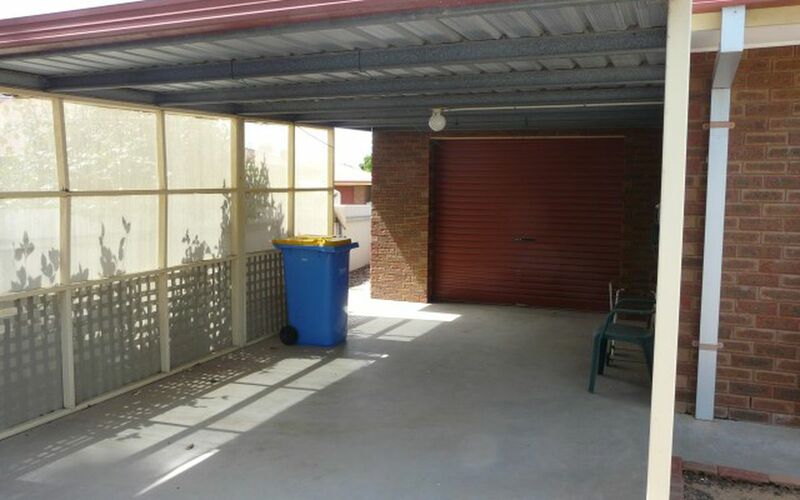 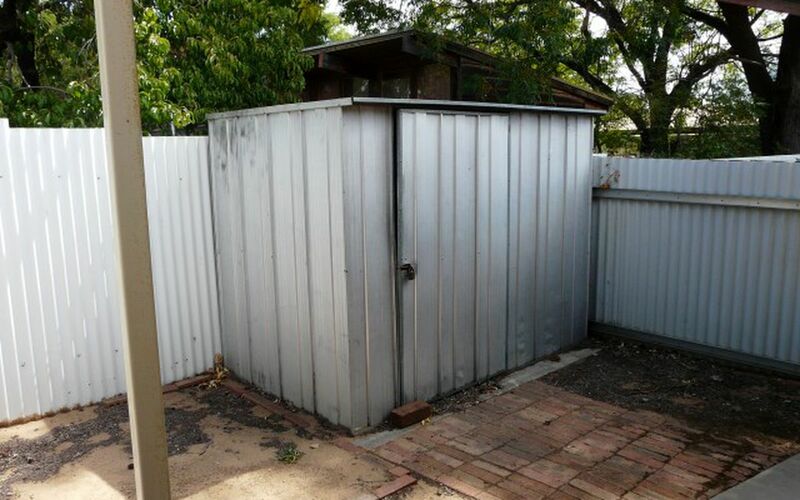 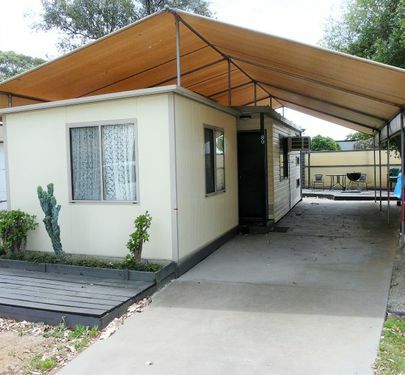 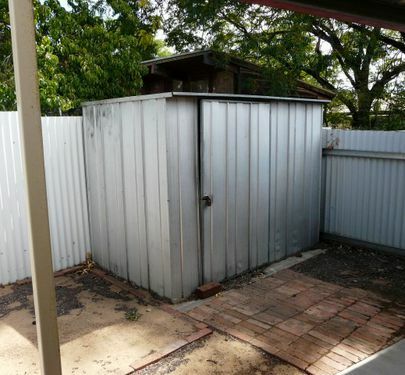 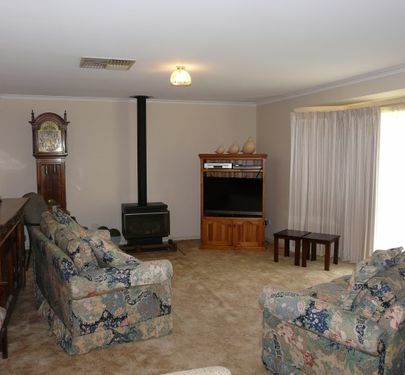 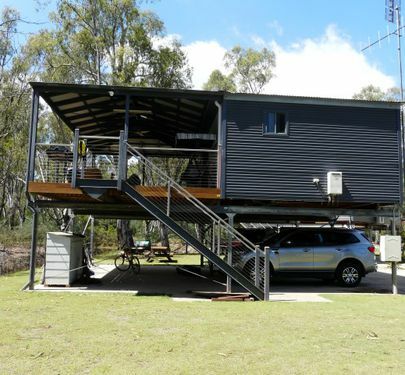 Outside offers a garden shed, entertaining area and a single car garage. 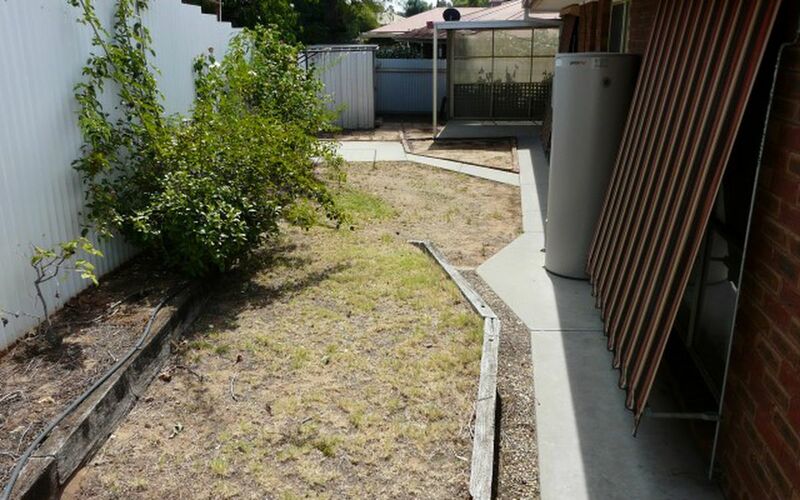 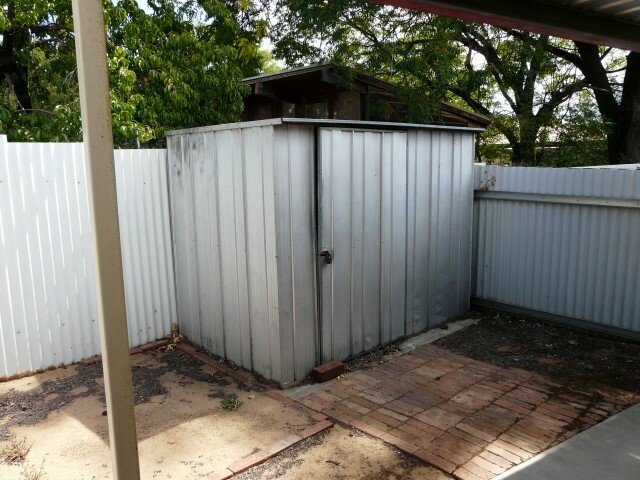 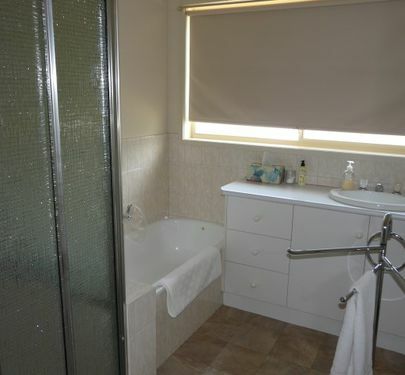 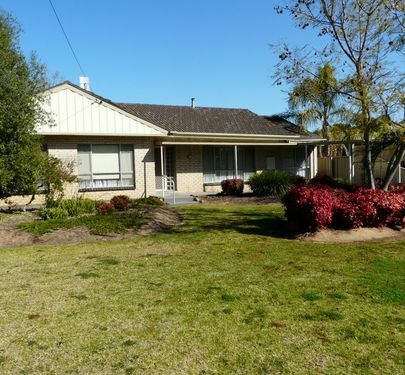 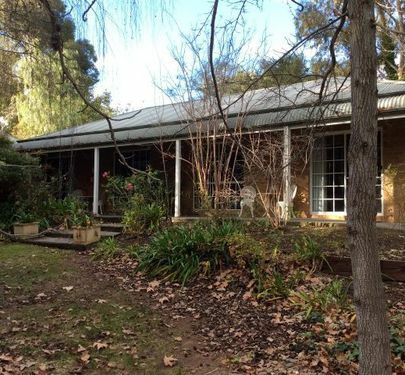 Give us a call today to inspect this lovely little property.